If you are looking for equal measures of sun, sand and sea, with a drop of sangria for good measure, a cheap Cala'n Porter holiday may be just the ticket. This very pleasant purpose built resort is built above tall cliffs on the southern coast of Menorca. Close to the principal town Mahon, it has a sandy beach lapped by gentle waters, ideal for those with youngsters. The beach is at the bottom of almost two hundred steps but fear not. There is a road train giving access to the promenade. The promenade has bars, restaurants and shops so you are never far from refreshments. This is essentially a relaxed resort, popular with families and couples. The resort has a number of attractions which include mini golf, tennis courts and go-karting. Cala n Porter has good variety of restaurants that cater for most tastes and budgets. Nightlife is a family-friendly affair, reflecting the resort's clientele. Shops are sufficient for all your holiday needs and if a greater choice of goods is wanted, Mahon is close by. Low cost Cala n Porter holidays can be taken from the beginning of April until the end of October, with temperatures rising from twenty degrees to the low thirties in the height of the season. Several budget airlines fly to Mahon from regional airports. Check to see if there is a direct service from your own local airport. The transfer time from the airport to Cala n Porter is less than thirty minutes. Having chosen to visit this pleasant resort on the south coast of Menorca, you will no doubt want to find a cheap Cala n Porter holiday. We can help you with one quick search. 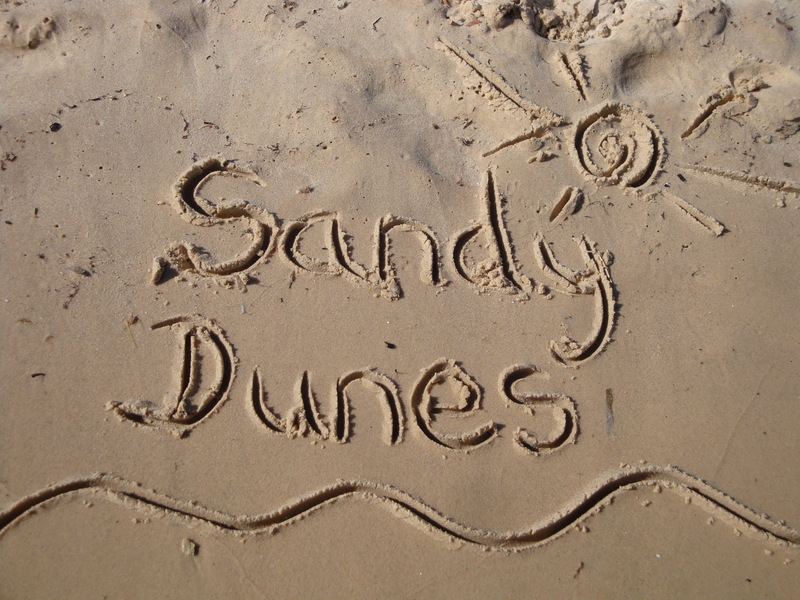 As a price comparison site, Sandy Dunes has access to huge discounts from almost forty travel companies, all of whom are striving for your booking. The resulting offers means you'll make great savings, and all it takes is a few moments of your time. Simply enter your dates, destination and point of departure and we'll show you the Cala n Porter holiday that costs the least. All you need then do is make a phone call and book. Please be aware that offers change daily, so to avoid disappointment make that call without delay.